Please refer to some of our Lands and Sites listings for sale below, which are in the default sort order of creation date, You can click on any of the headers in the table to change the sort order. We have many more lands and plots available for sale - they may not be listed here. 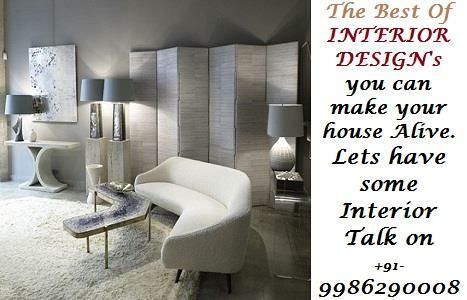 Call on +91-9343670806 / +91-9342190008 or Send Enquiry. If you are looking for any specific property or Let us know what your investment objectives, budget and specific requirements are, and we will find property to meet your requirements. "We also have 1 to 500 Acres of Lands suitable for different Residential/Commercial Needs in Sarjapur Road, Hosur Road, Devanahalli Road, Whitefield, Attibele, Near KIAL, Hosur, NH7, Tumkur Road and Bannerghatta Road. In case you own any Lands that you are willing to sell or offer on Joint-Development anywhere in Bangalore please Contact Us."